We can manufacture your molds domestic or offshore. We have two options for few different reasons. 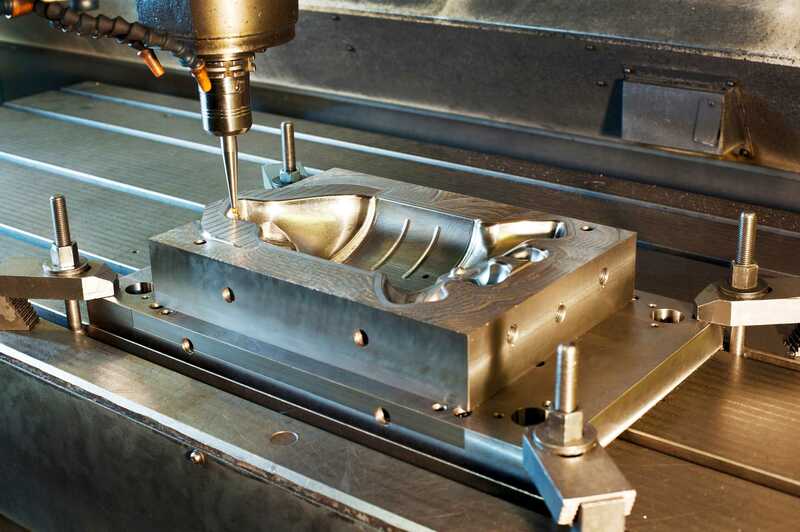 if you are seeking lower cost offshore tooling, we can help you. With our partner company in Shenzhen China we can meet any demand that our customer requires which includes high quality tooling with an affordable price. Tooling build domestically or offshore is guaranteed by Sigma Tool. We will support tools we build for many years to come if the tool is in production.